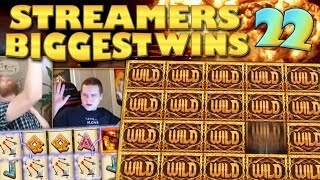 https://CasinoGrounds.com - Your online casino streaming community. 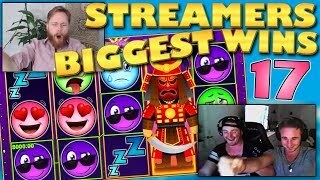 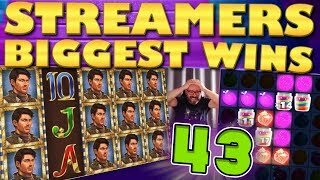 The biggest slot wins on stream for week 40 of 2018. 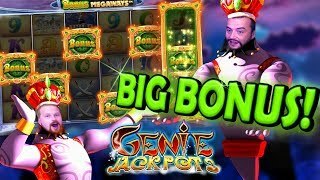 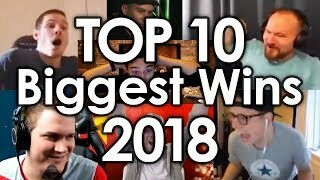 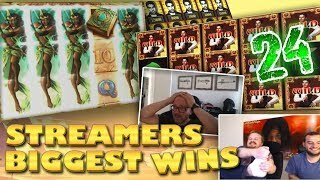 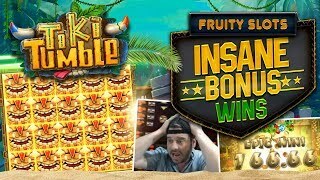 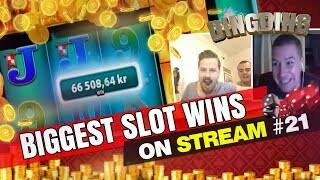 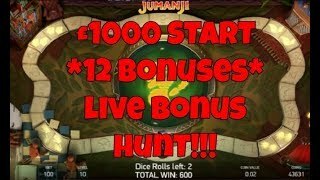 Including wins by casino streamers from the 1st to the 7th of October 2018.